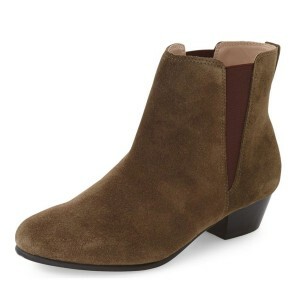 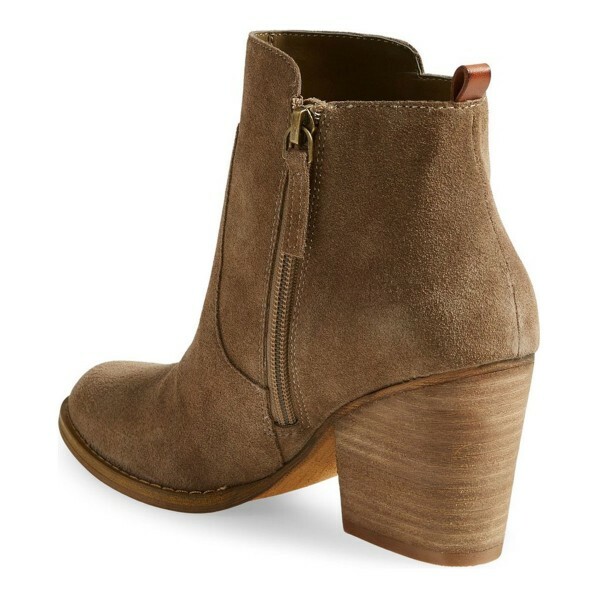 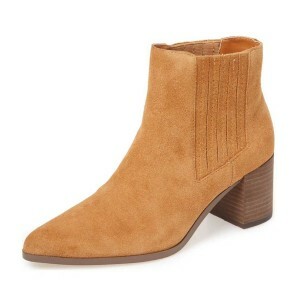 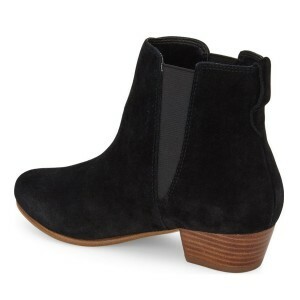 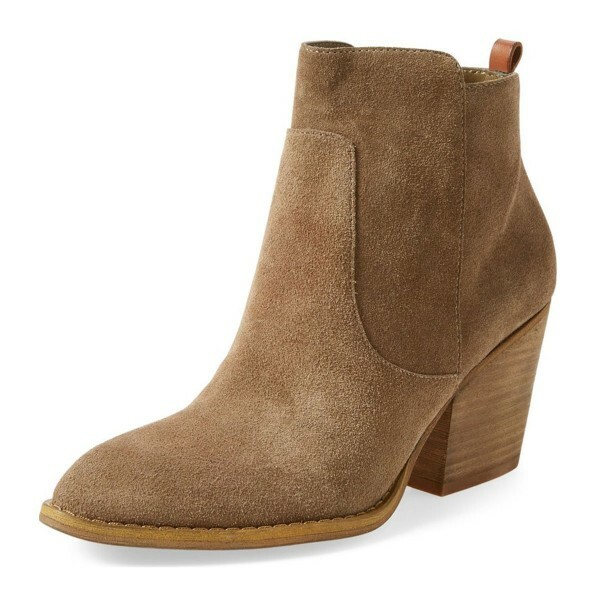 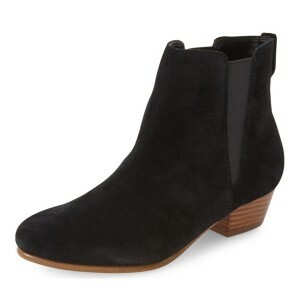 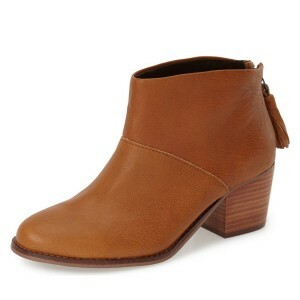 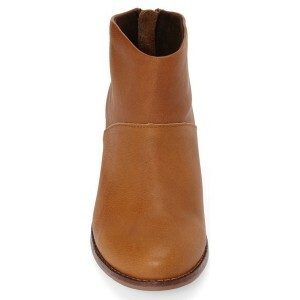 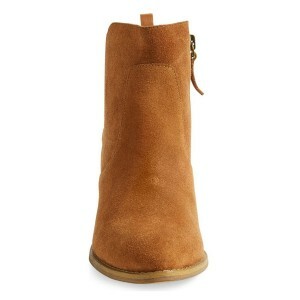 Designed with a supportive chunky wooden heel and a light brown suede upper. 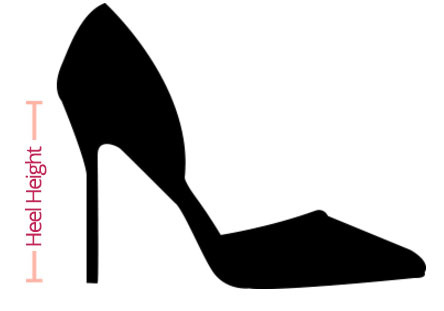 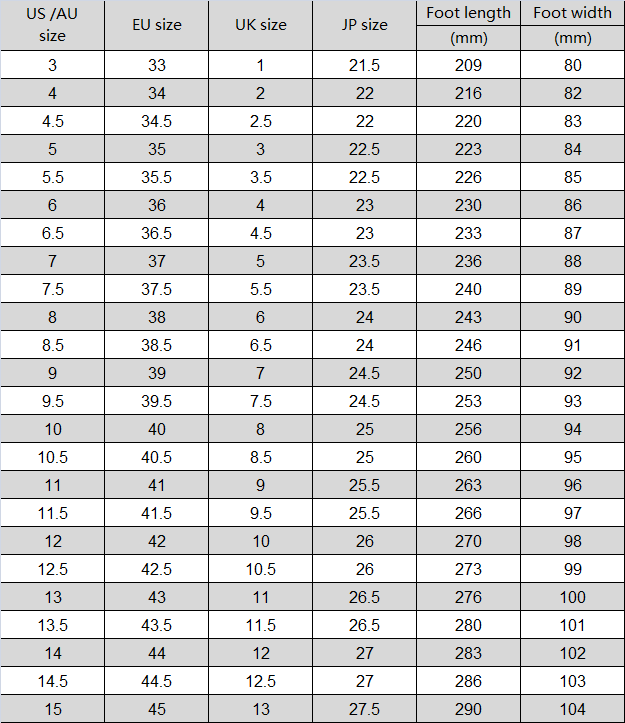 Zipper at heels for ease of fit. 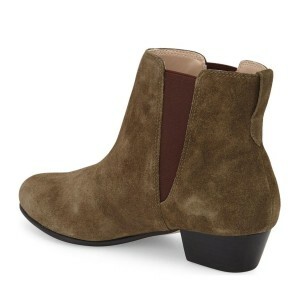 Very satisfied, comfy shoes, look nice. 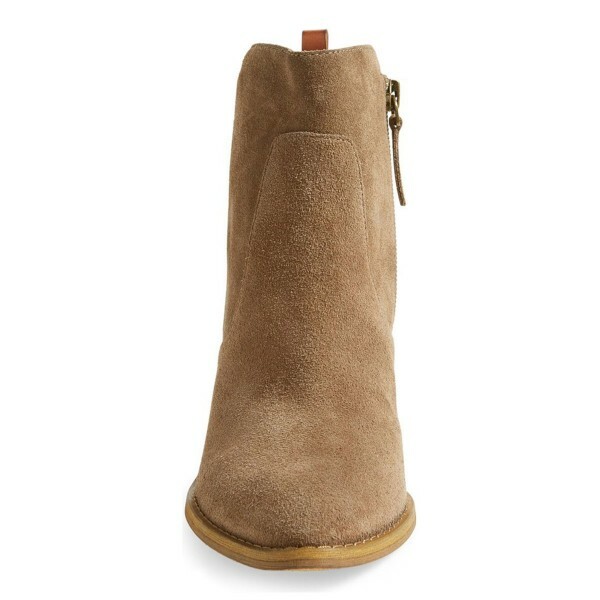 The only thing is that the color is a little different than what I expected.